I think I am a female version of Peter Pan. Photographing a fantasy world, one that is slightly unreal, allows me to remain a child. 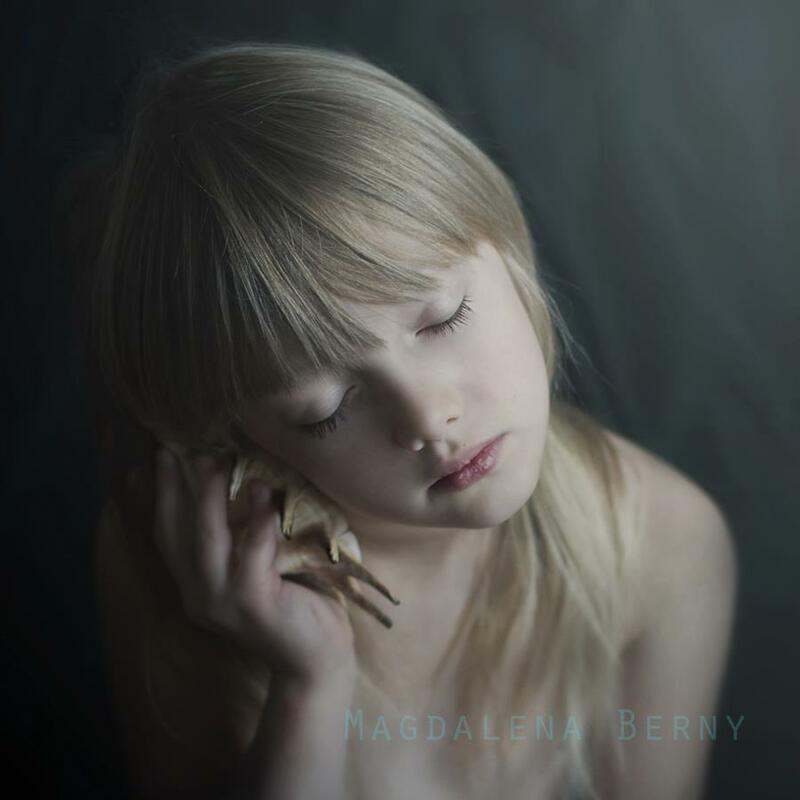 She was named by Top Teny as one of Top 10 Best Child Photographers in the World! 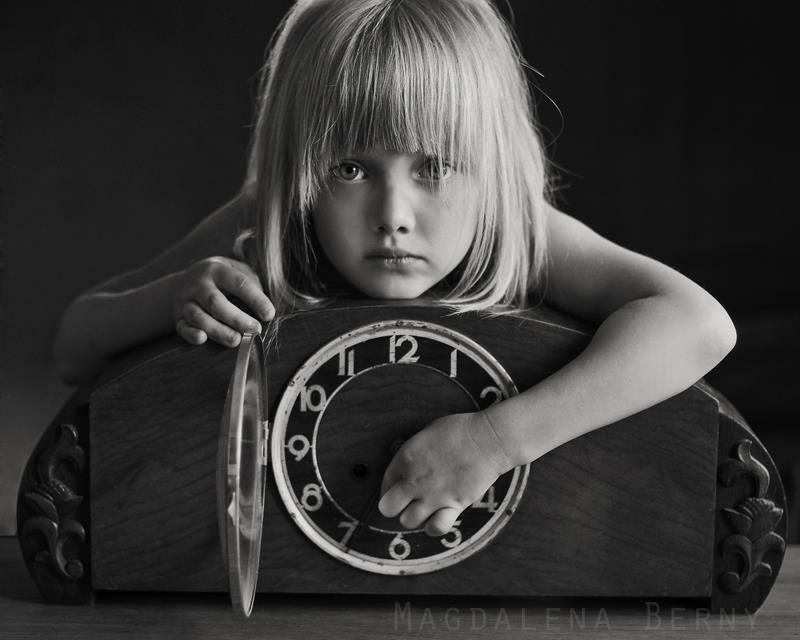 Works by Magdalena were published in various press dedicated to photographs such as Digital Camera, Click Magazine, Modern Lens Magazine, Magzter, Great Inspire, just to name few. 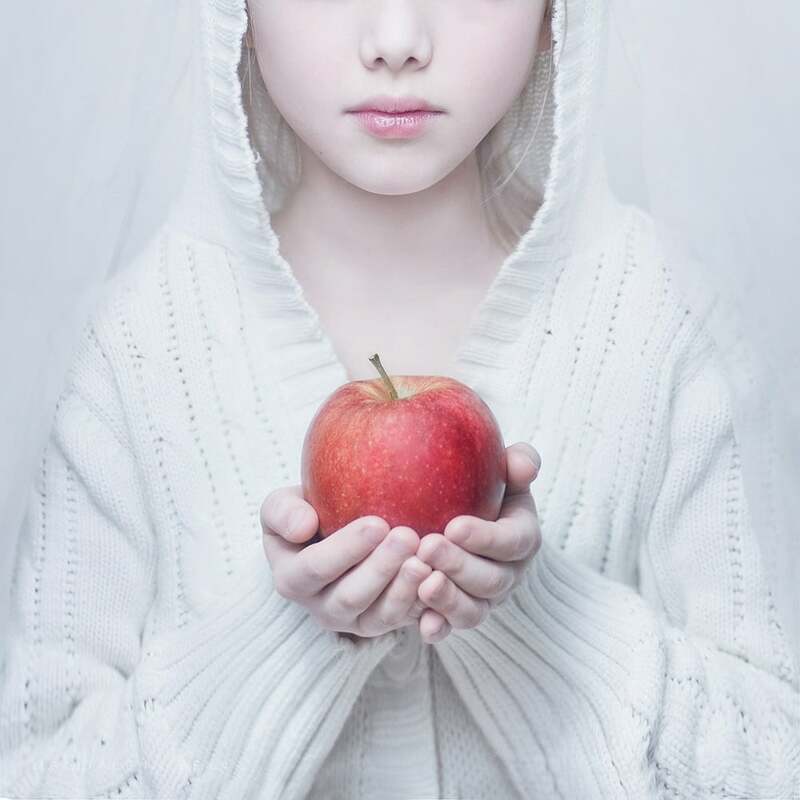 Her illustrations used as guides to photographing children and for projects of book covers. Children as the subject of my photos appeared with their coming into the world. They were and are the cause, they determine the choice of subject of my photos. 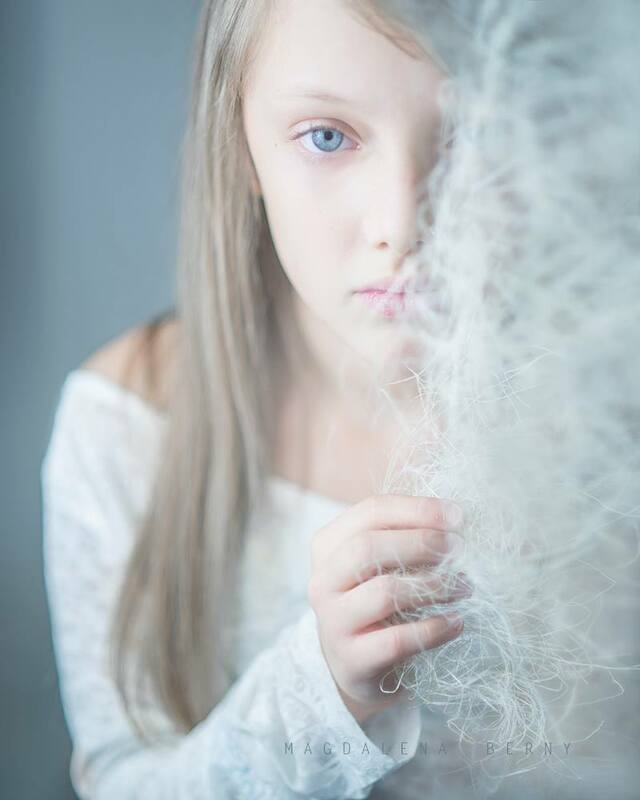 Photography for me is not only to catch the moments lived with children is also a record of my own emotions, sometimes stronger, sometimes weaker. 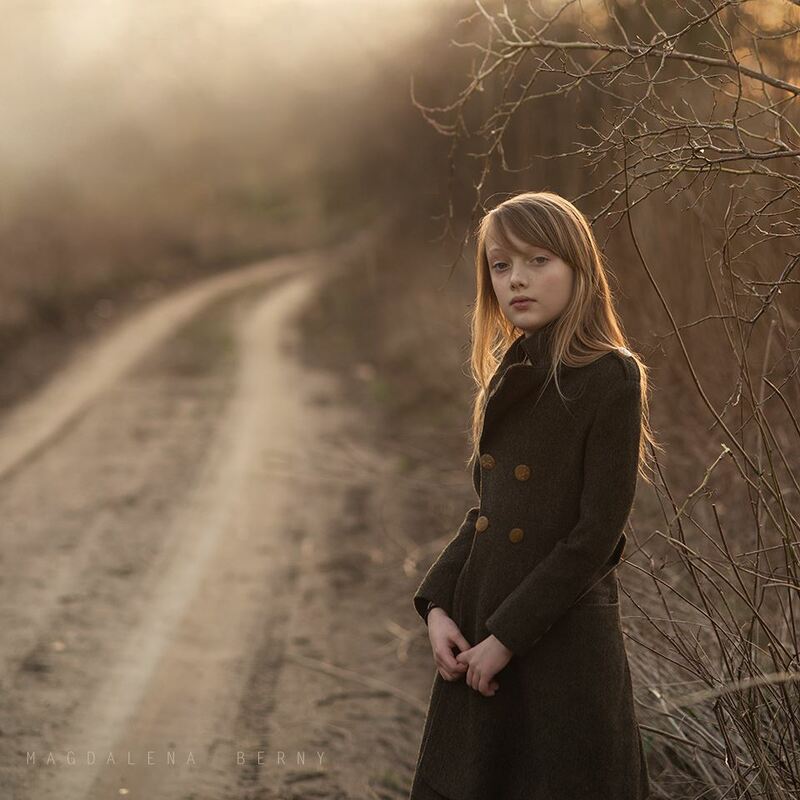 Either gazing, or with their dreams fleeing, Magdalena Berny ’s models invite us to follow them in their travel to the edge of the world. 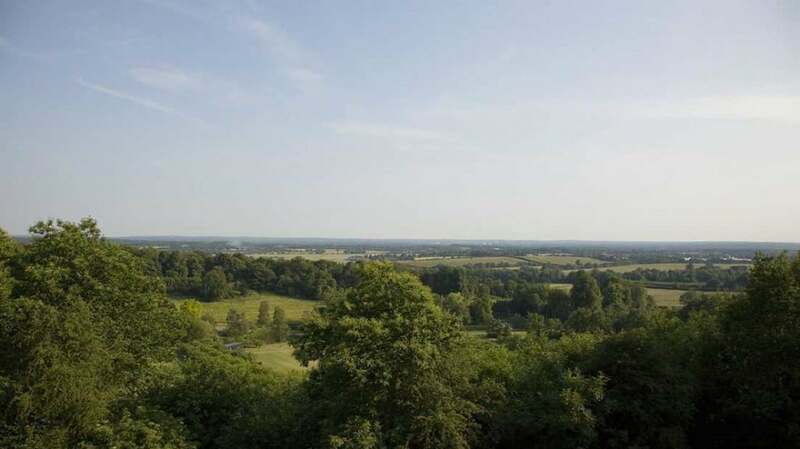 No matter where we come from and where we’re heading for, there are stories that must be told in present tense, with buried certainties as only language. 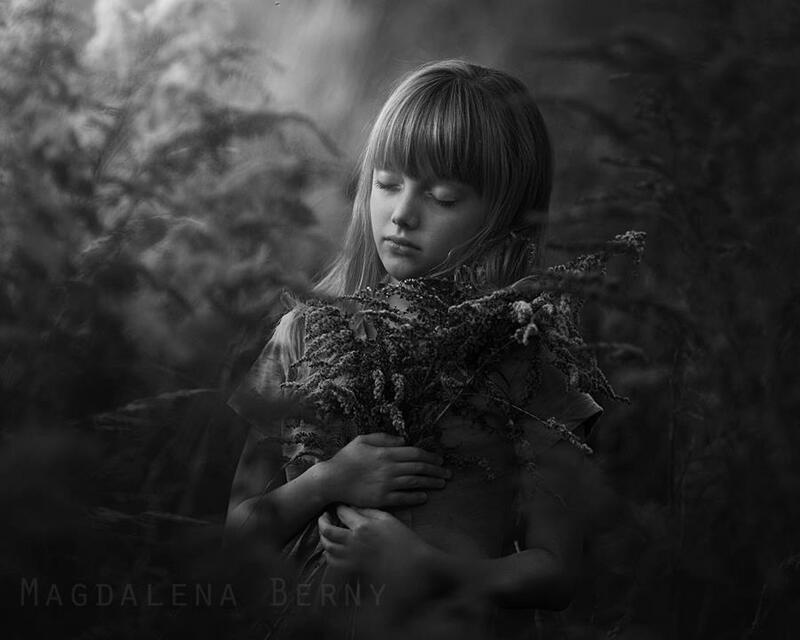 Thanks to her close relationship with her children and thanks to her very pictorial approach, the Polish photographer finally manages to reinvent the imaginary part that still lives inside us, and from time to time she shares out back this innocence part to those who didn’t dream anymore. 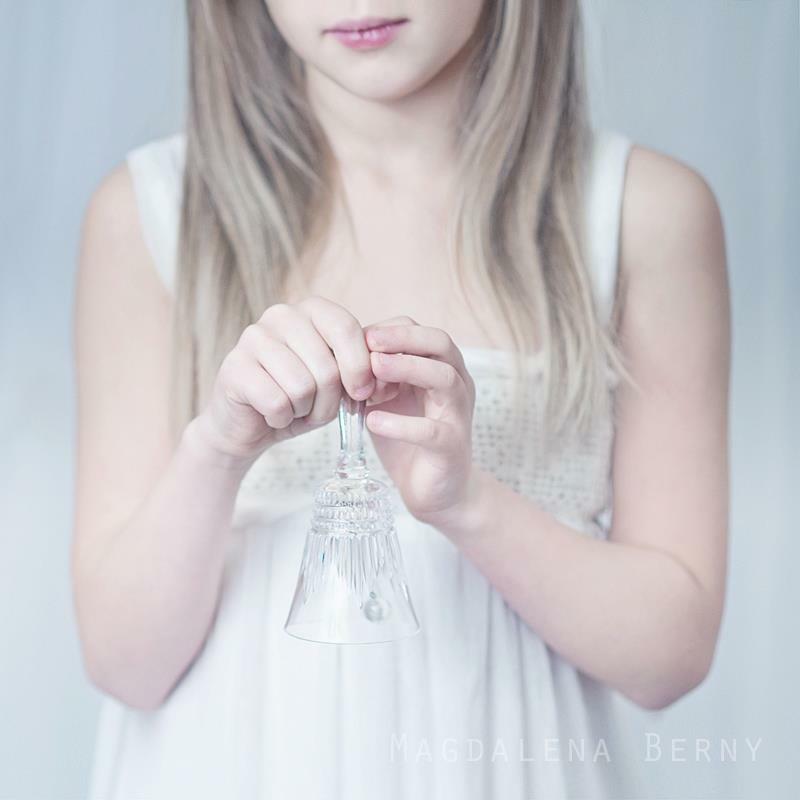 Spend two days learning from Magdalena in an exclusive hands-on workshop. 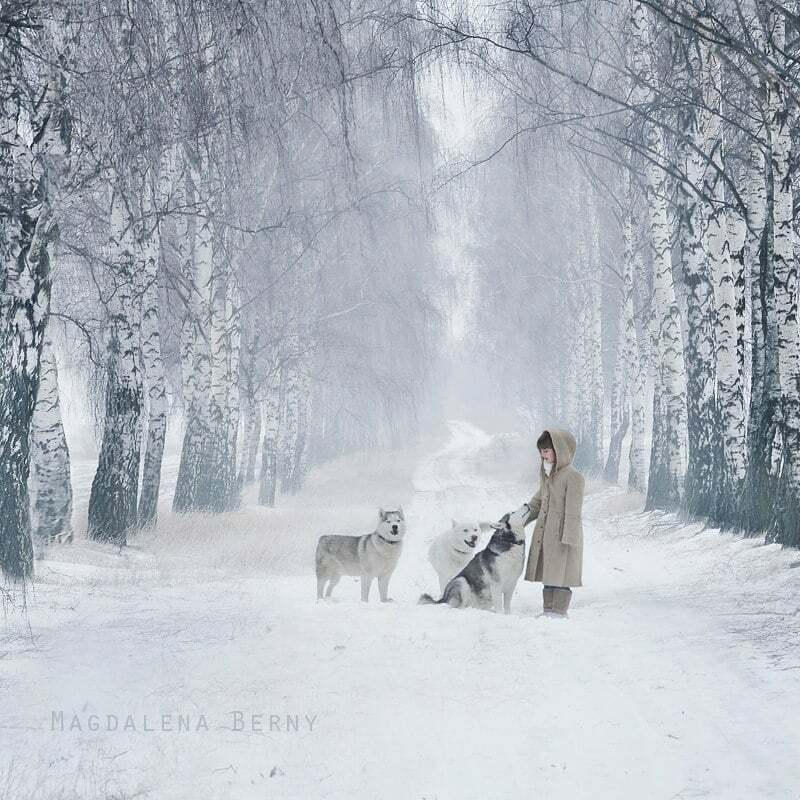 See how she shoots on location and indoor, how she edits the photographs to create her stunning master pieces. Magdalena is giving a lot of attention to preparation of the photoshoot. You will get all secrets from her that will help you to save your time on editing! Over the years, she managed to create her own quite distinctive style and she will share it with you. Mostly Magdalena is working with Photoshop, but using Lightroom as well. 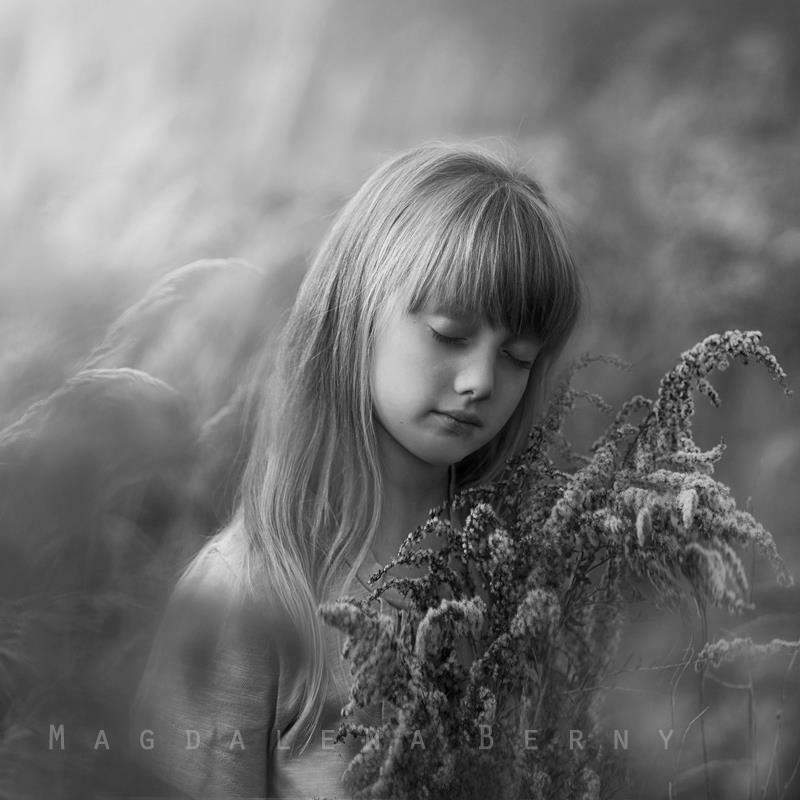 As a bonus all delegates will get bundle of Lightroom presets created by Magdalena Berny. Have your laptops with you with both applications installed if you would like to follow her editing and try to do the same steps by yourself. 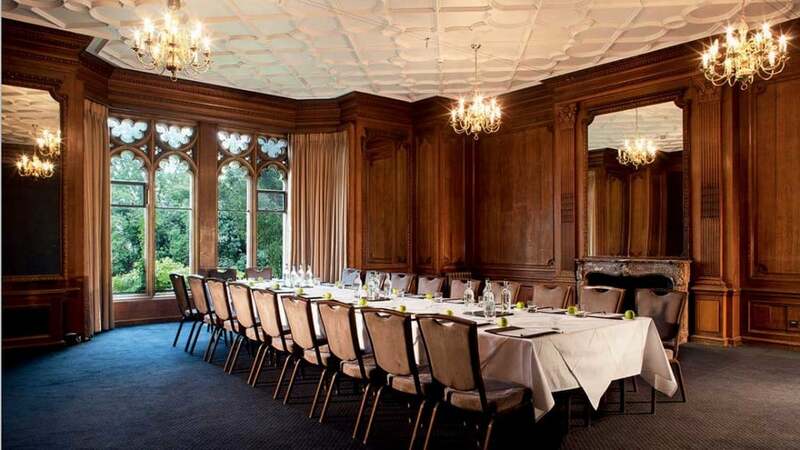 Workshop will take a place in an iconic country house hotel in Surrey at Nutfield Priory Hotel & Spa. 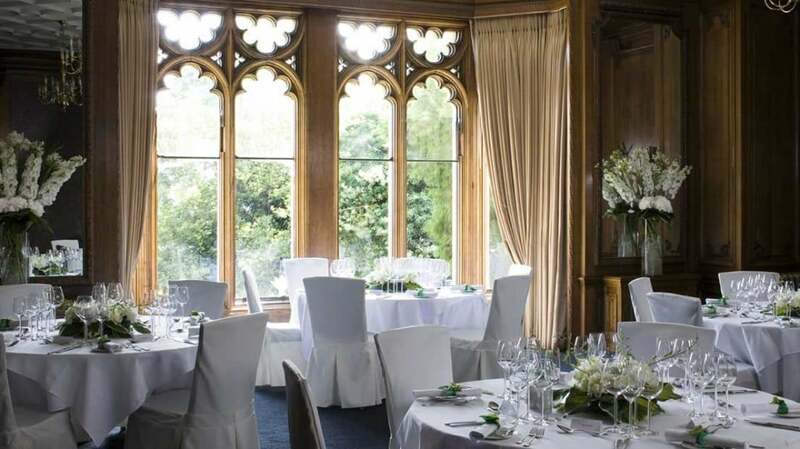 From the beauty of English gardens to the stunning grand hall, Nutfield Priory provides a perfect backdrop for the most beautiful and timeless of photographs. 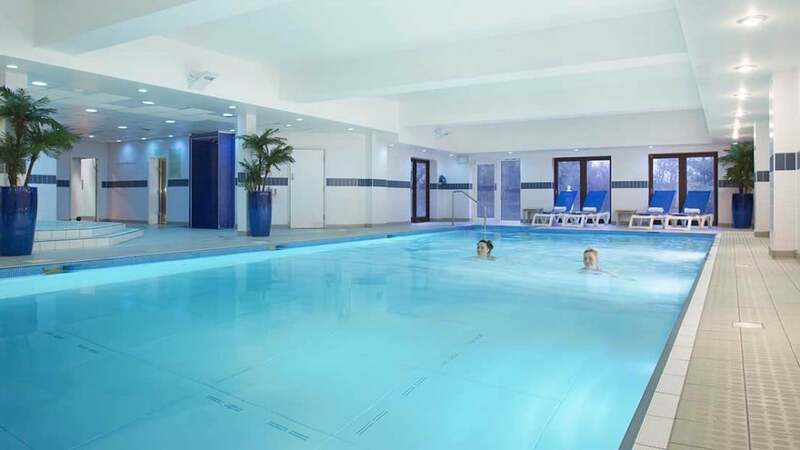 Close to the M25 and London Gatwick airport and easily accessible from London, with a direct train service to Redhill. Contact details and directions here. 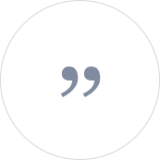 – Preparation tricks that you will save time on editing! 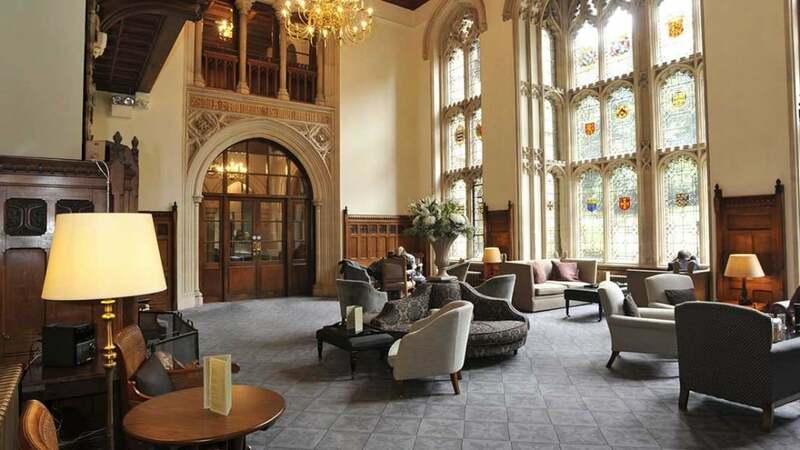 * Regarding the accommodation please contact directly Nutfield Priory Hotel & Spa. 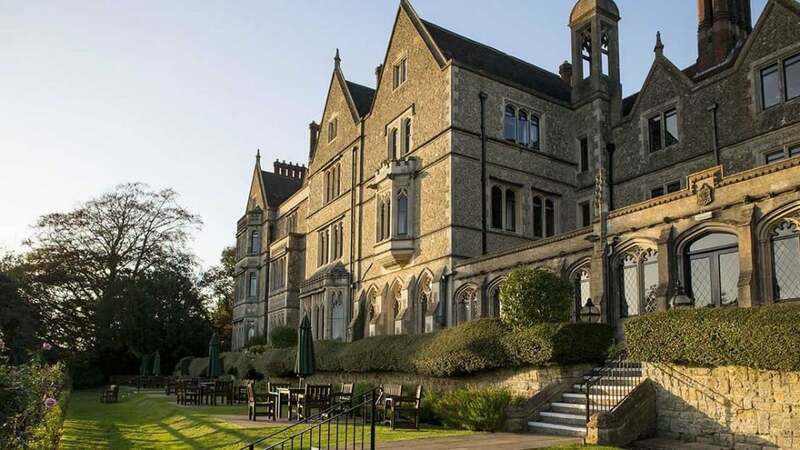 You can create and customise the ultimate spa break in Surrey by combining treatments provided by this iconic hotel. Magdalena will come back to London in 2017. Please contact if you would like to be informed first. 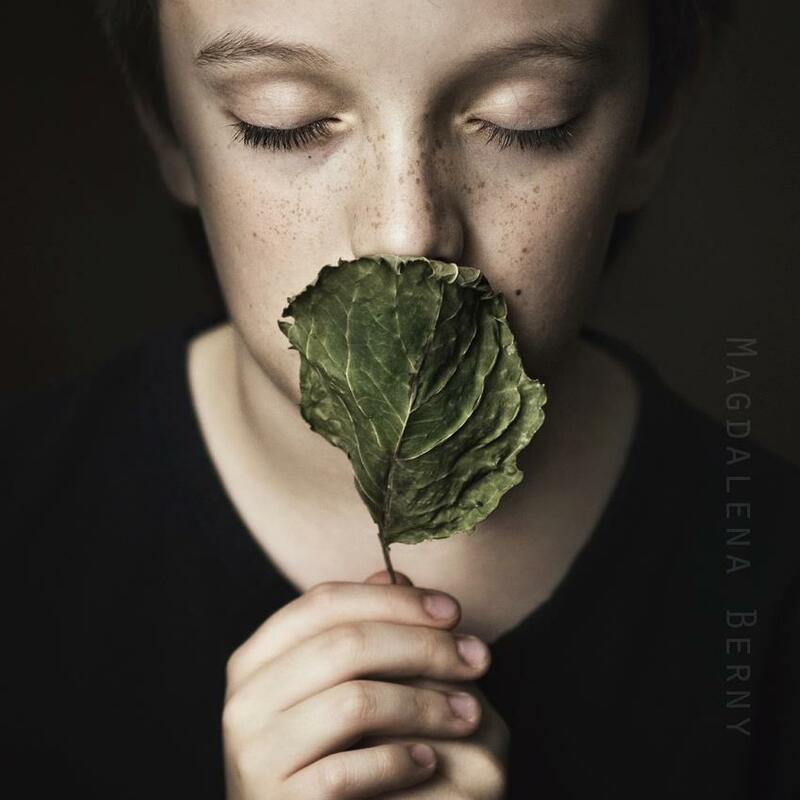 Join to the Facebook Group dedicated to Magdalena Berny Photography Workshop.